'Van Gogh in focus' is a series of books, initiated by the Van Gogh Museum in Amsterdam on the life and work of Vincent van Gogh. These small, compact books examine the artists' oeuvre in different contexts throughout the various stages of his life. 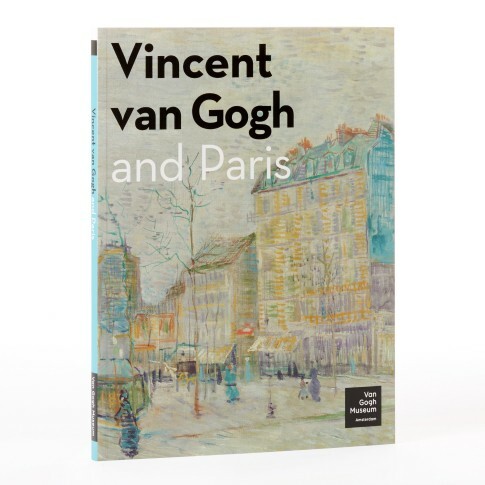 This edition describes Van Gogh's relationship with Montmartre, the vibrant artistic quarter of Paris. It was here that Van Gogh developed from a realistic painter of peasant life into a modern artist. Revised 2017 edition, 80 pages. Available in English, French and Dutch.